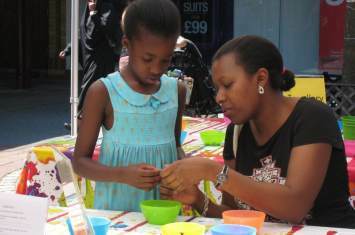 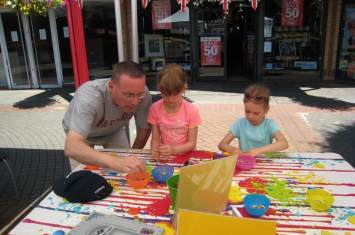 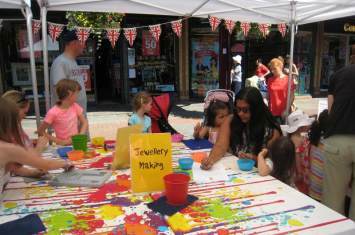 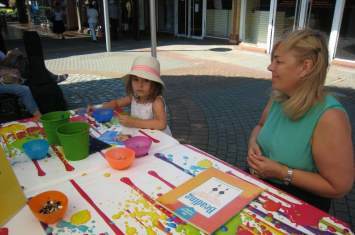 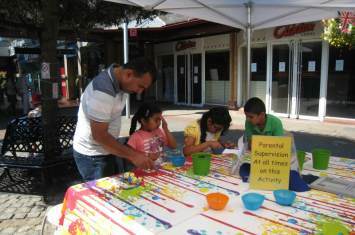 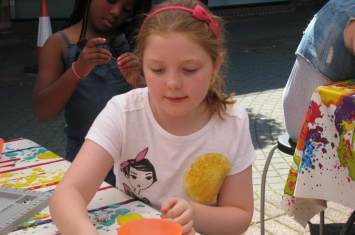 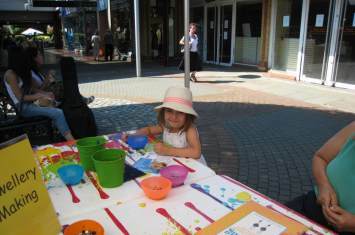 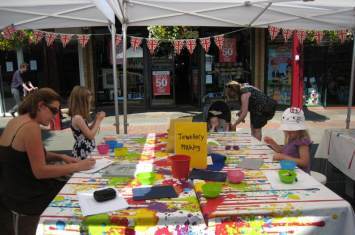 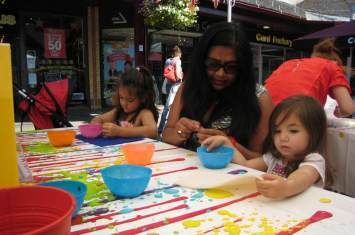 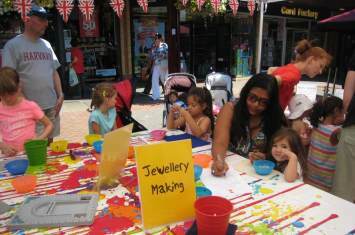 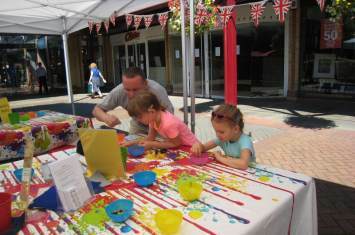 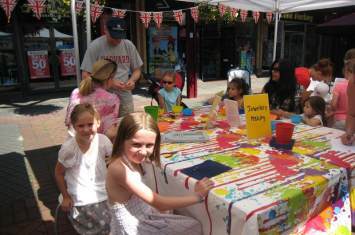 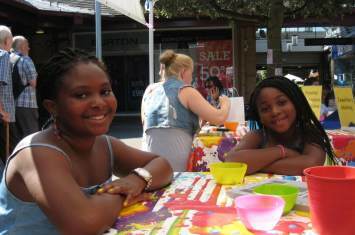 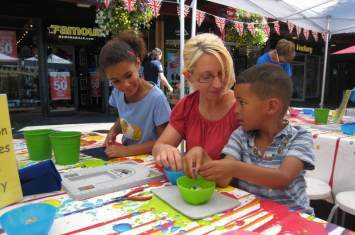 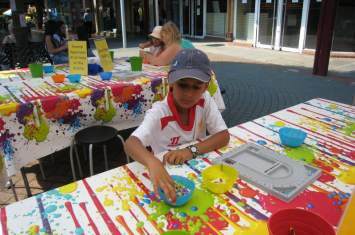 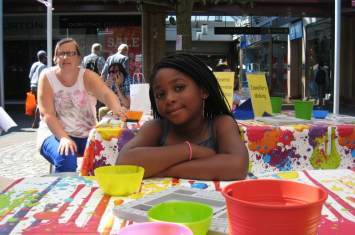 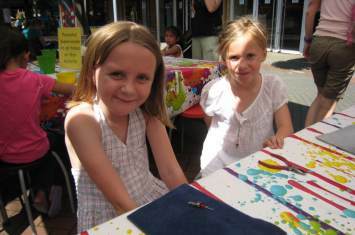 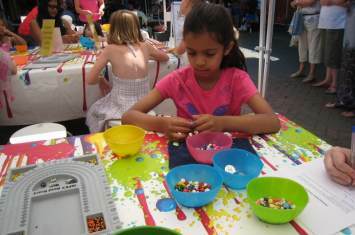 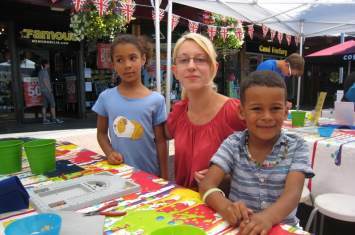 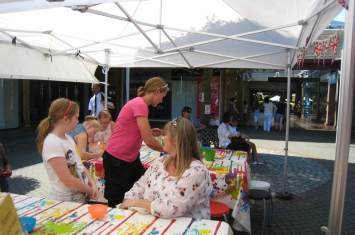 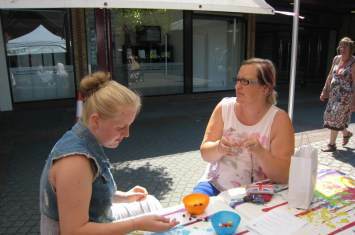 Our Jewellery Making Workshop at The Spires Shopping Centre proved to be a sparkling success. 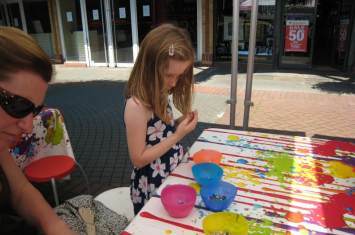 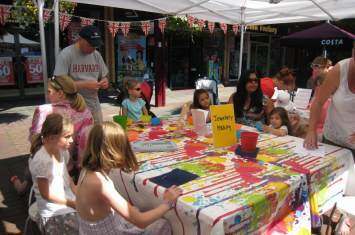 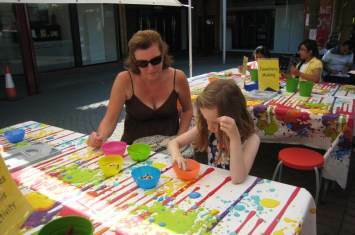 A great time was had by all, with little ones creating some gem-tastic pieces! 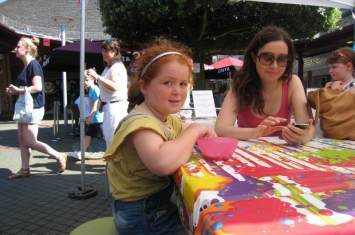 "Thank you so much. 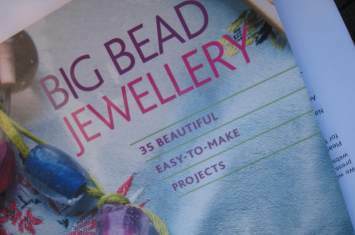 Fantastic, amazing idea. 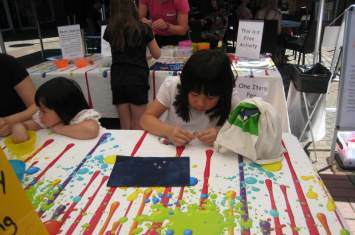 We loved it! " 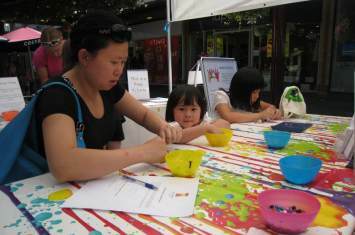 " A lovely activity. 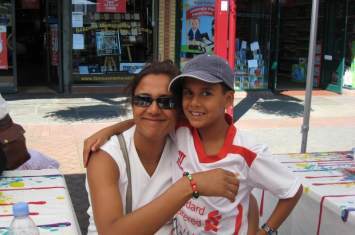 Thank you "